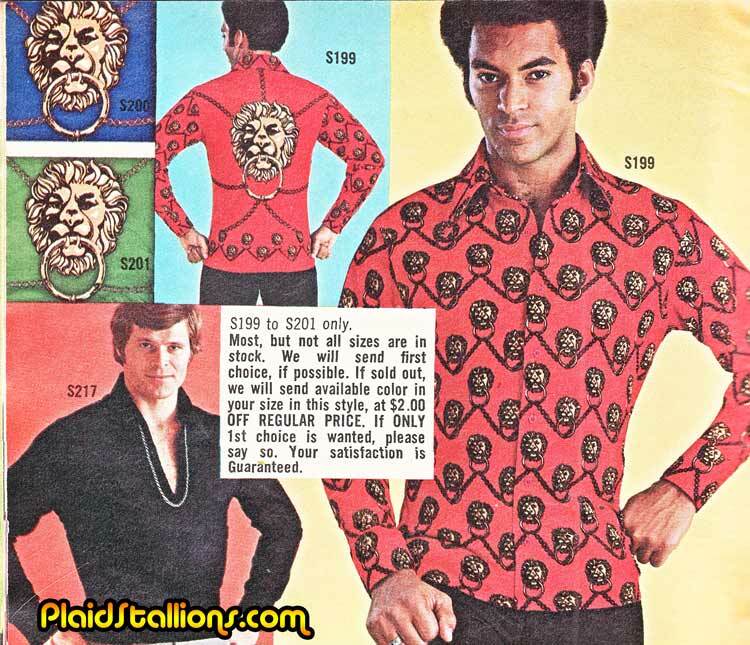 Plaid Stallions : Rambling and Reflections on '70s pop culture: Nice Knockers! I don't have a shirt like this but I like to pretend my shirt buttons are door bells. I have a variety of rings, take that knocker shirt man!